Preparations for Trutten season are in full swing. 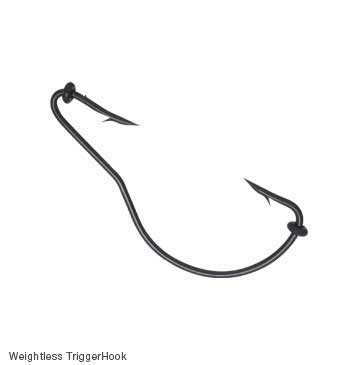 Unlike the anglers who pursue tomorrow the newly occupied trout with the aim to cram as many of them in the freezer, I’m looking forward to the malocclusion. Especially on the spinner lists to many attacks that miss their target. The nice thing is: You can see the fish losses. Regularly be silver flashes solve the basic or shoot rabid Comanche arrows from the eroded embankment apparent that provide little adrenaline. Many fish attack the lure repeatedly. Insofar me nothing is further than to hook any fish. Disarmament is therefore called for. When Spinner you have two choices. One is to pinch off the drilling and to couple a single hook on a snap ring. The other I have met here. 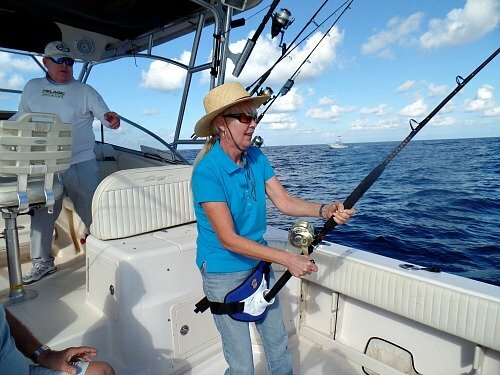 The strain on the purse not a little bit and let the fish also a good chance to exit or to miss. You can literally walk a Drillingsflunke the side cutter. Then, the protruding end is ground so that the twin only has two clearly identifiable flukes and then press nor the barbs on to solve undersized or rock excessively fish gently from hooks. Nanana. Since I have ran again to the barbs.